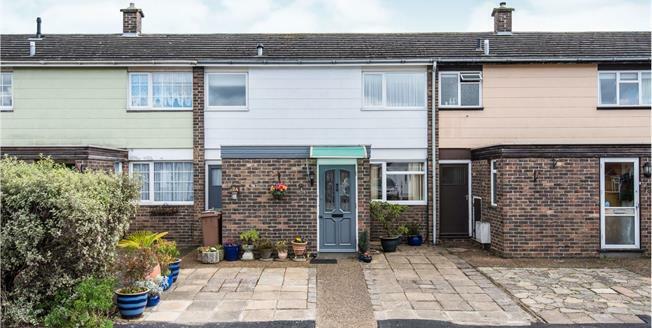 A well presented three bedroom family home which has been improved by the current owners. The property offers a double reception room with doors directly onto a south east facing garden. The kitchen has a stylish contemporary feel with a range of base and eye-level units and benefits from space for a breakfast table. There is a separate utility area with under stairs storage and a WC. Off street parking completes the ground floor. The first floor offers three bedrooms, a landing area with storage and a modern bathroom with a separate shower unit. Worcester Park offers excellent transport links from Zone 4 to London Waterloo in under thirty minutes. There are local shops on the near by London Road and bus links to Morden with access to the Northern Line. The area also benefits from a number of well regarded schools.